If you're at a loose end this weekend, why not head over to the Fashion and Textile Museum in Bermondsey? 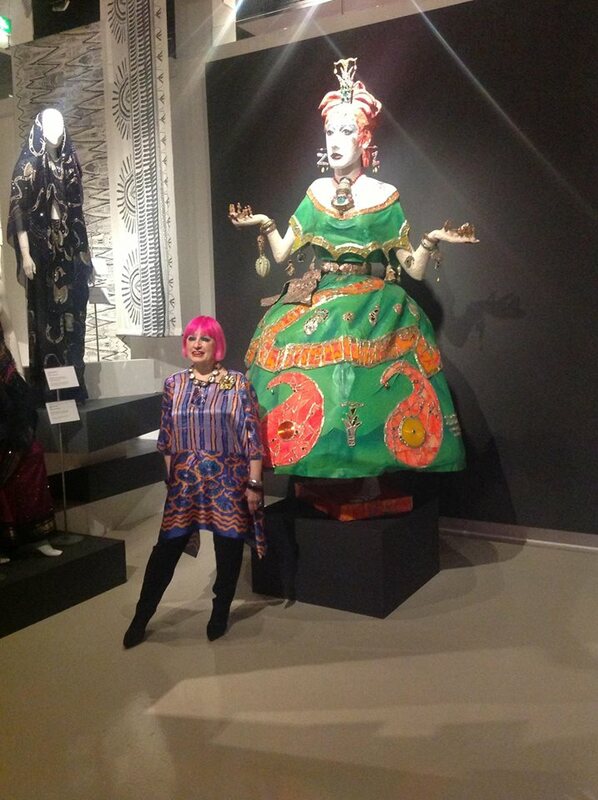 To celebrate the 10th anniversary of the museum opening its doors, fashion legend Zandra Rhodes has just opened Zandra Rhodes: Unseen - a collection of the work that has influenced the fashion industry for more than 50 years. On display are her beautifully designed dresses, illustrations and patterns that inspired her work. If you ever wanted to figure out her creative process, here's the place to do it! 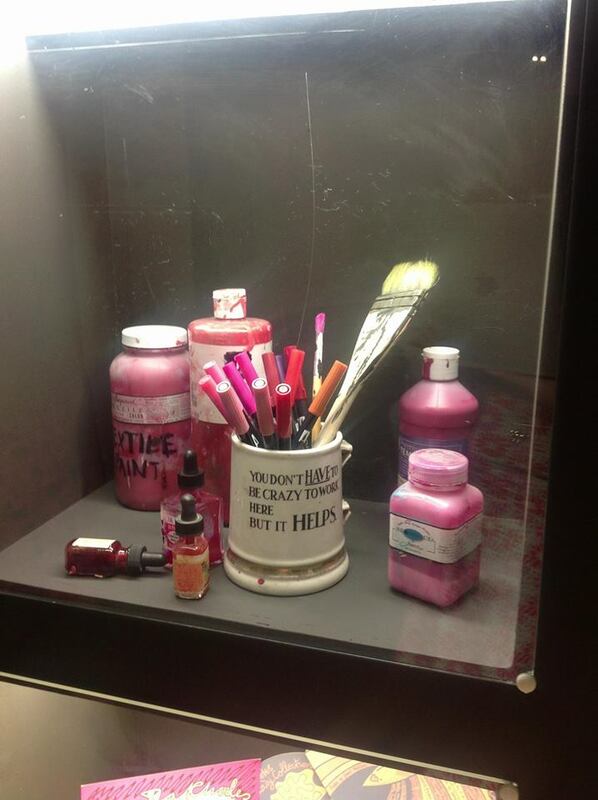 There's a mixture of her well known collections, as well as little gems you may not have seen before. 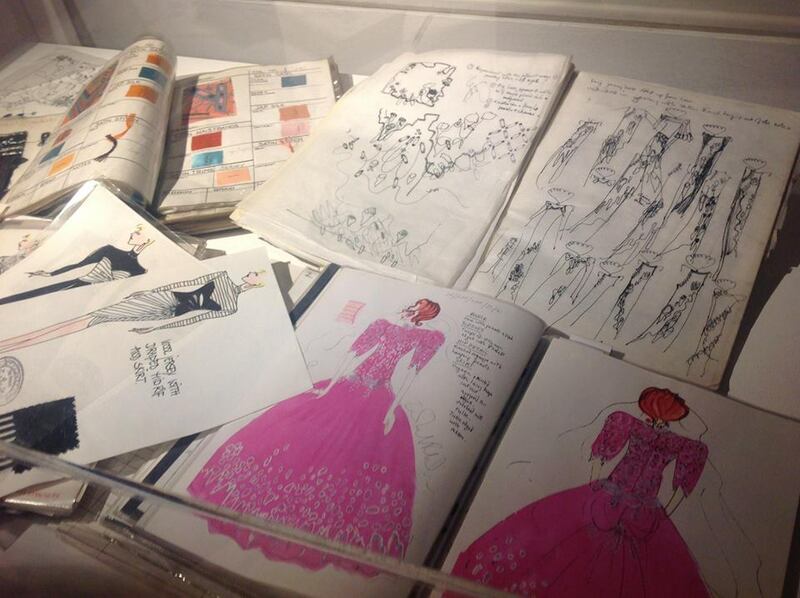 We especially loved her Sketchbook Dresses, the designs of which were taken directly from her own sketchbooks. 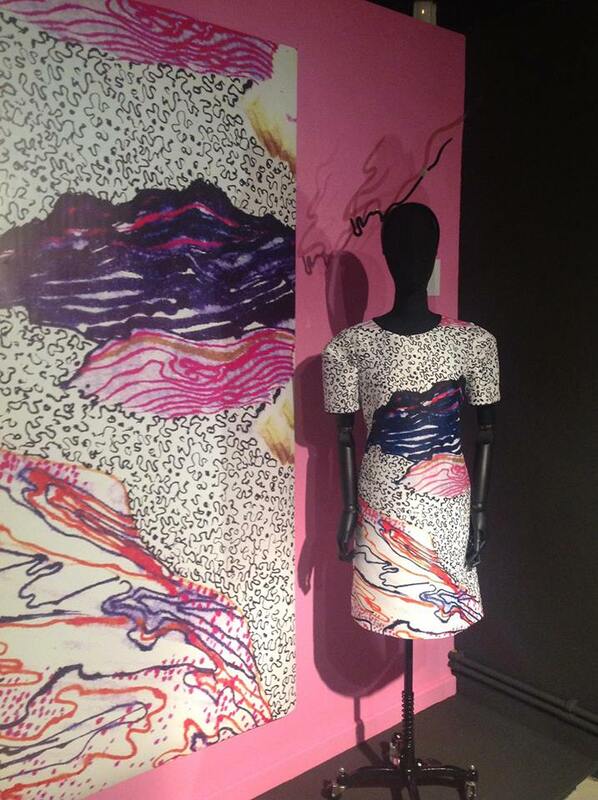 On display around the exhibition are also the winning designs from the 5th Annual Student Wallpaper Competition. The exhibition is open 11am to 6pm on Tues-Sat and runs until the 31st August. Entry is £8 or £5.50 for concessions.